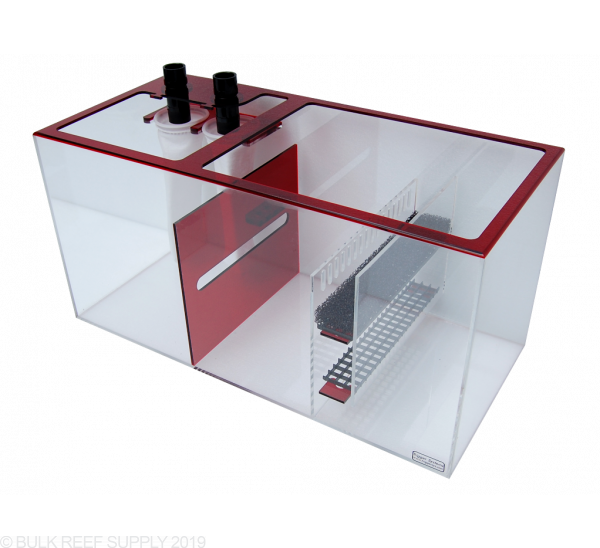 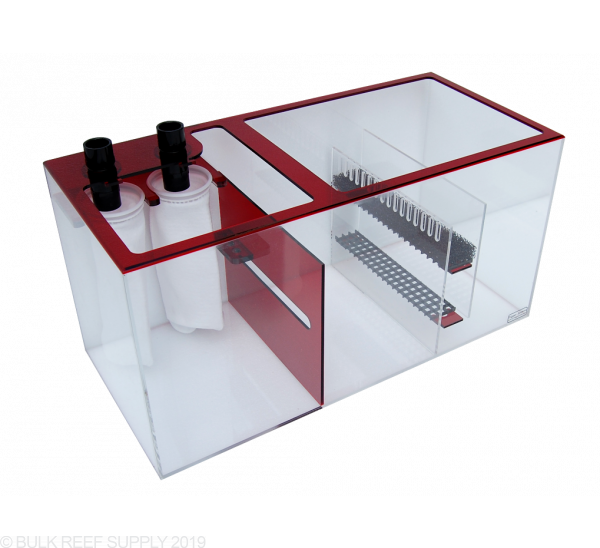 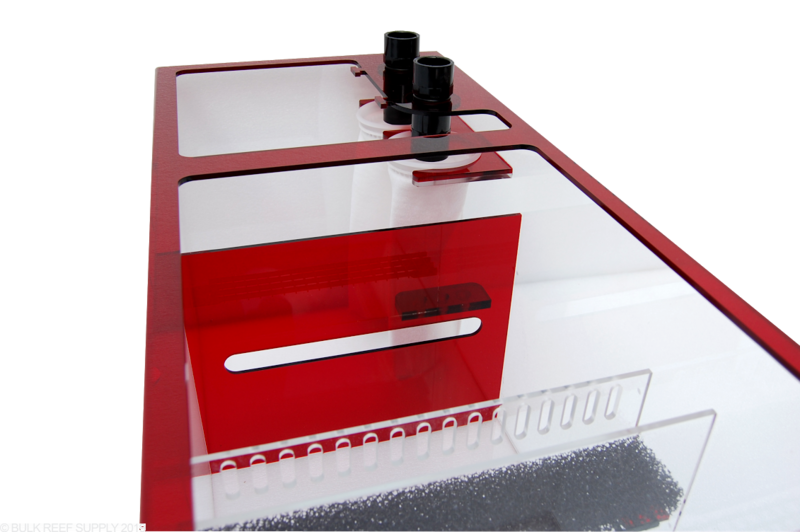 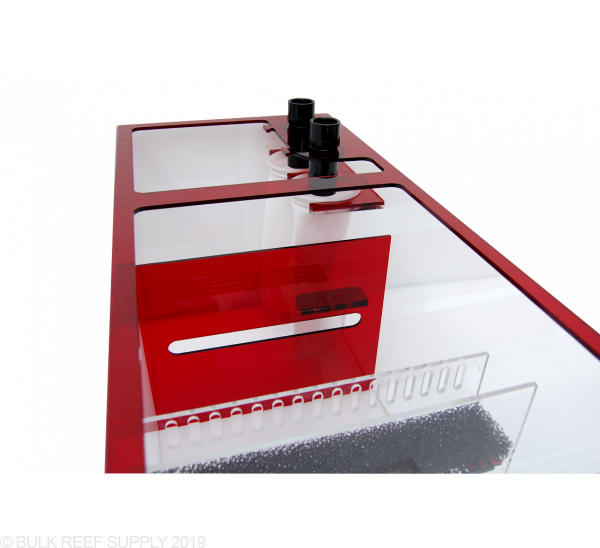 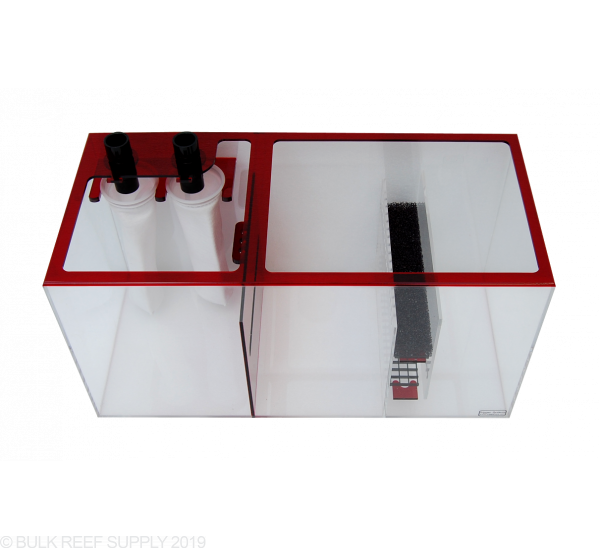 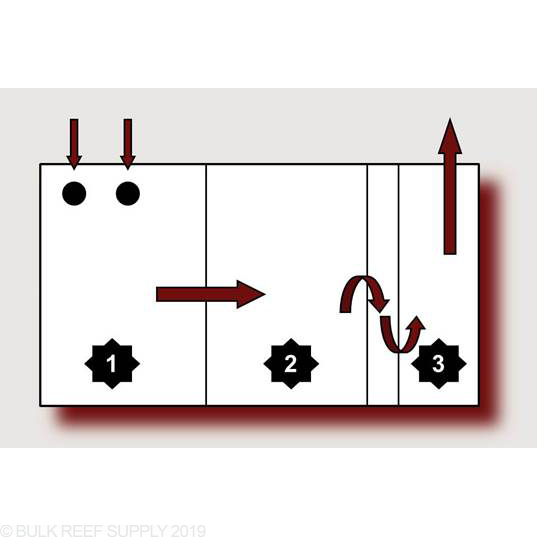 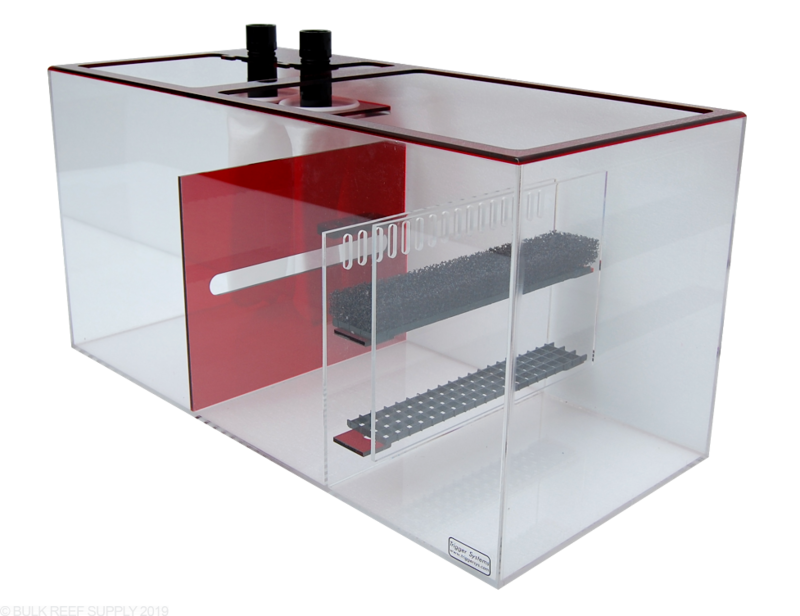 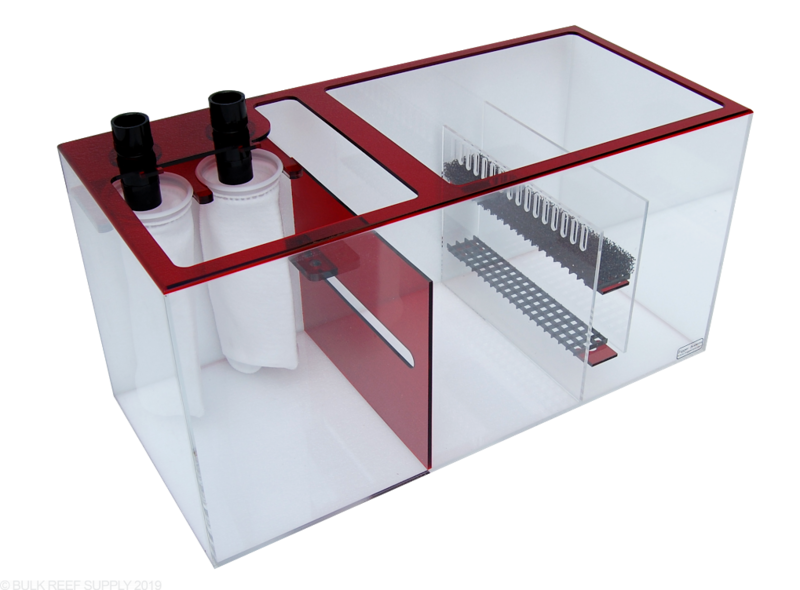 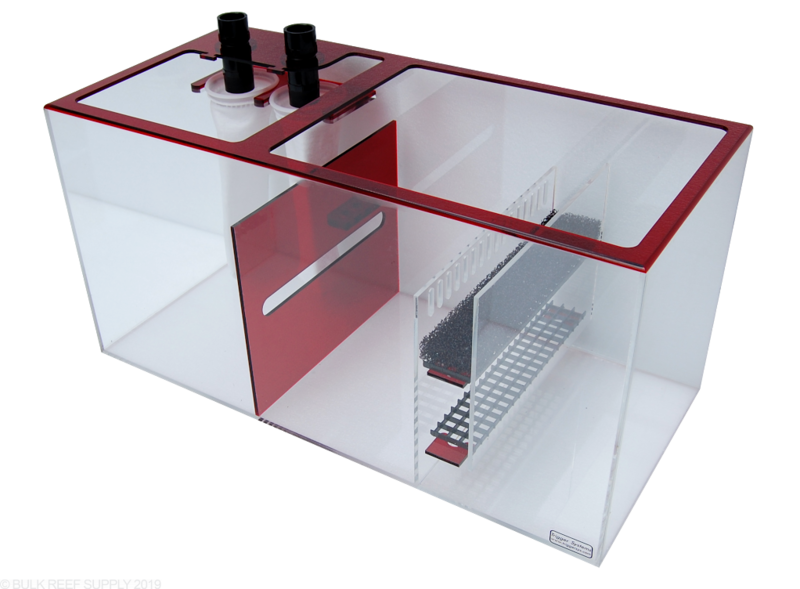 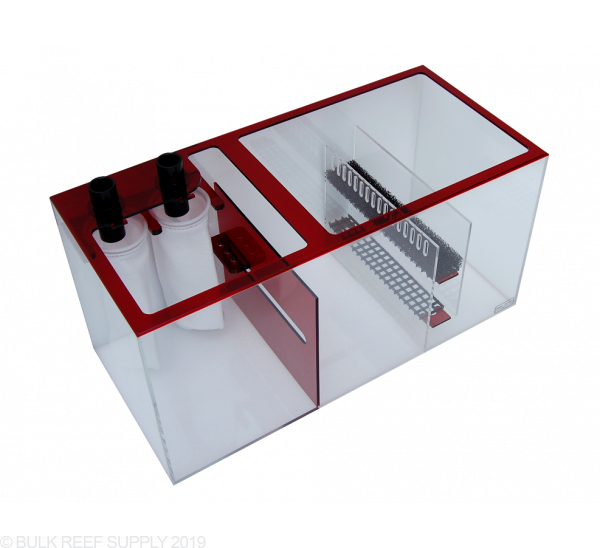 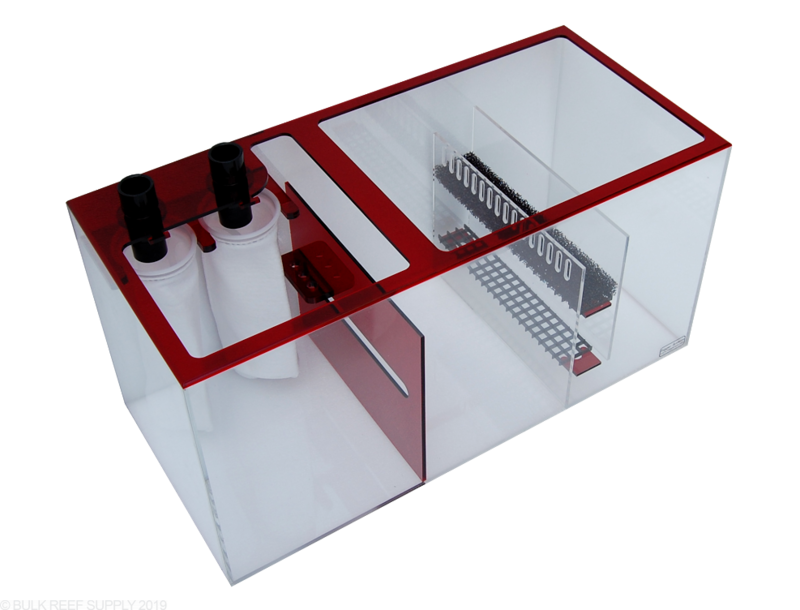 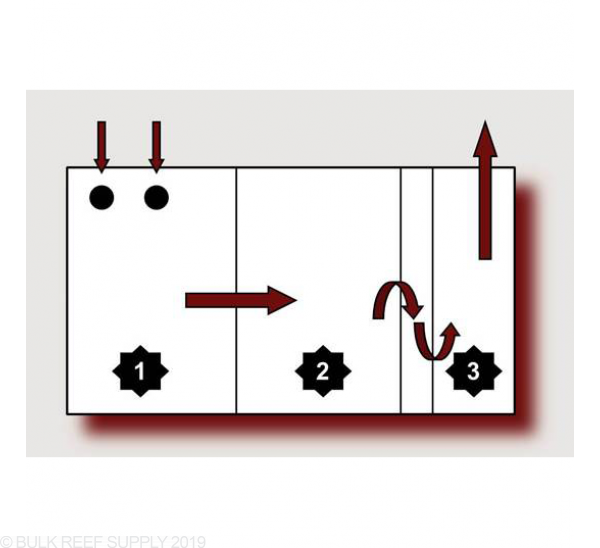 RUBY SUMP models come with dual platforms in the space before the return section. 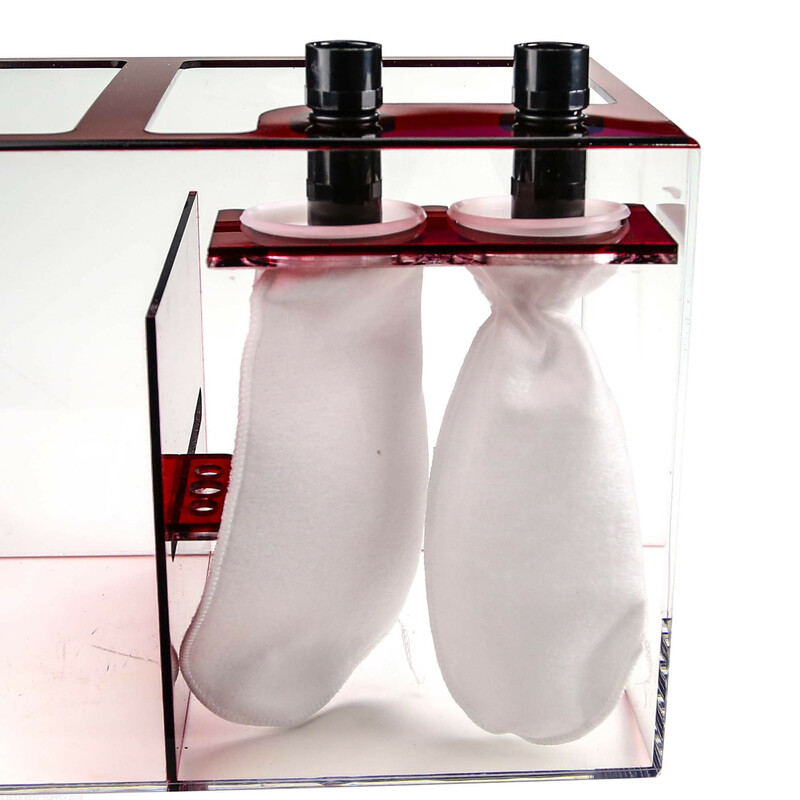 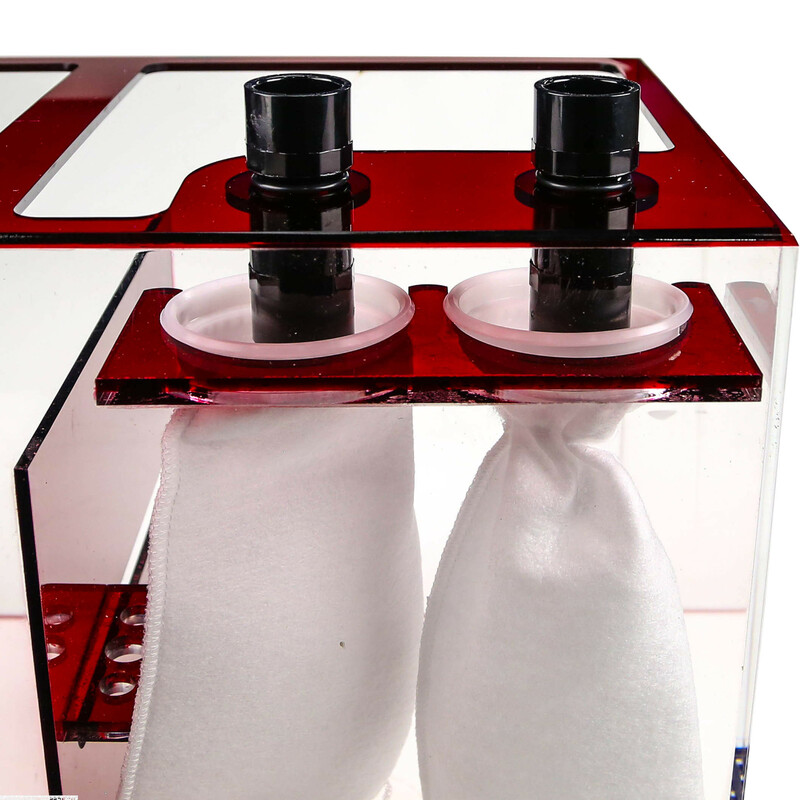 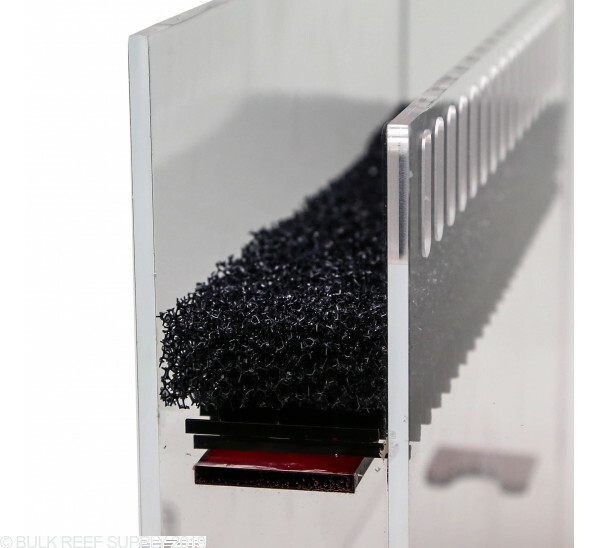 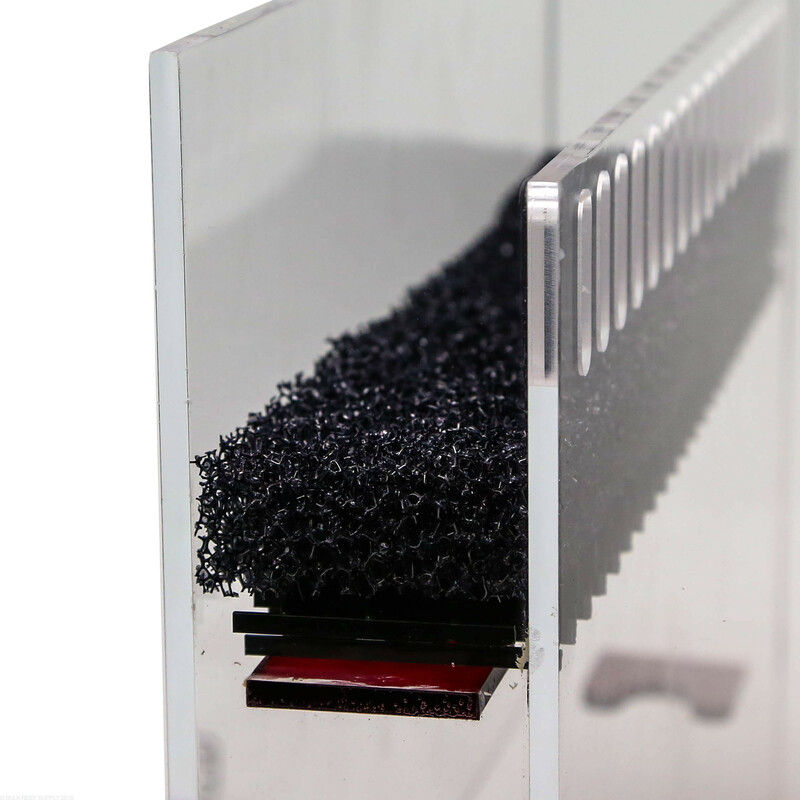 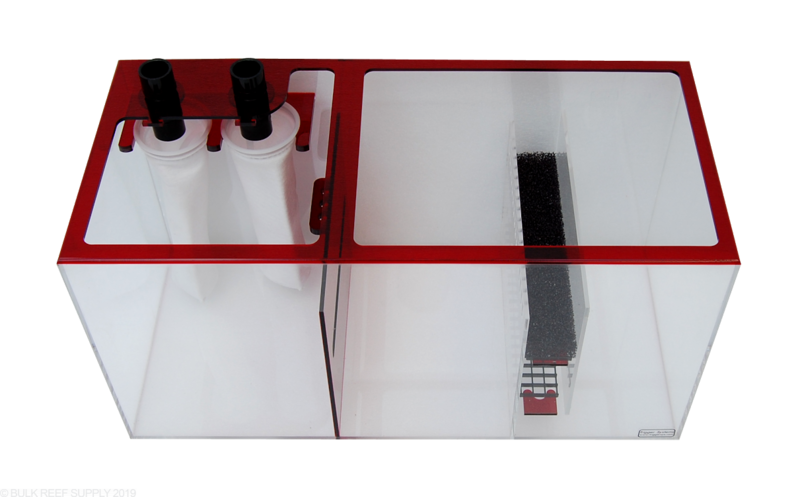 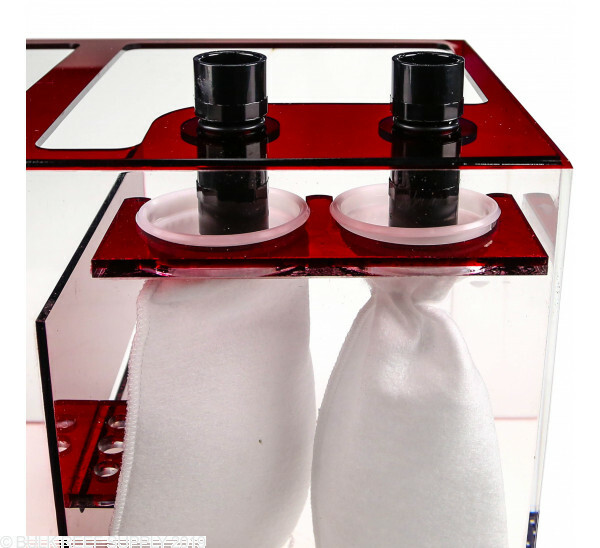 The top platform comes with a foam block filter and the bottom one is open to use for several different filtration methods (bag of carbon, bio balls, rubble rock, etc.). 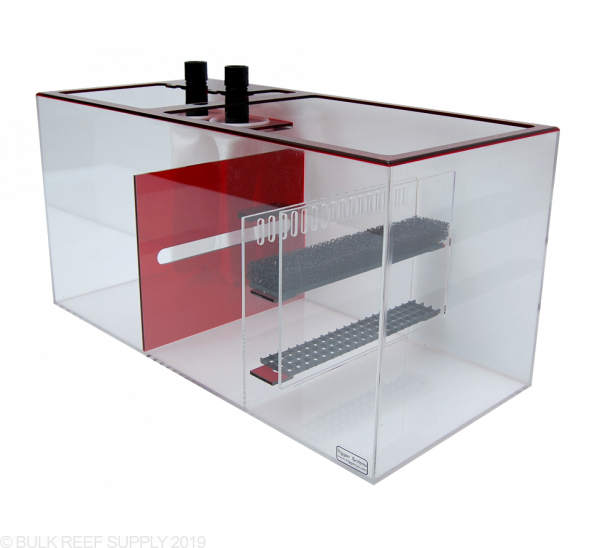 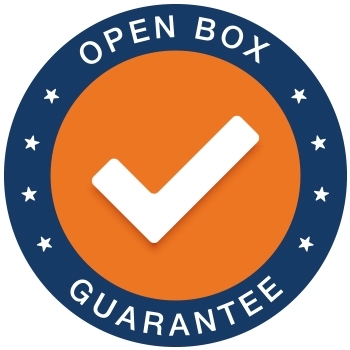 This feature is on the SUMP model only.